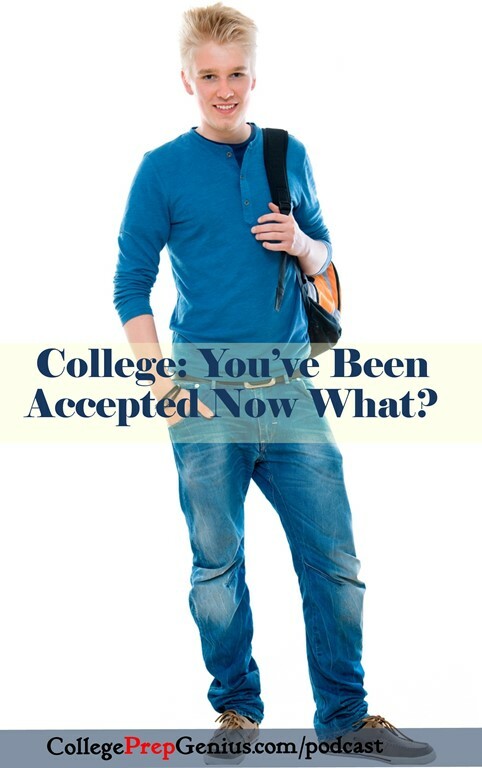 College – You’re Accepted Now What? You’ve gotten the letters, you’ve made the choice – and now it’s countdown until the big day – the first day of college. How do you prepare? What do you take with you, what do you do now? 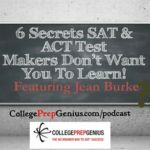 In this podcast, Jean Burk shares a list of many things to jump start your prep on getting to college prepared. 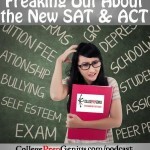 From the creator of the college prep genius course, Jean always encourages students to be prepared, so why not with the approaching college day? 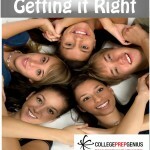 Listen to this audio and invite your teen to listen as well – on your smart phone or computer. 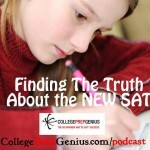 Still preparing for the SAT Test? 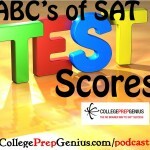 Visit the website for test prep info – on your phone or in person. 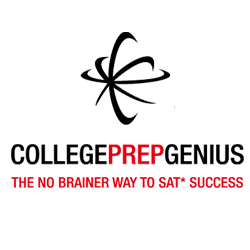 If you are still studying to take the SAT or PSAT test – check out the College Prep Genius course – online or live classes. 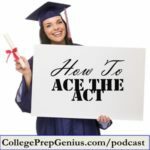 Show Notes: You’re Accepted Into College – Now What? 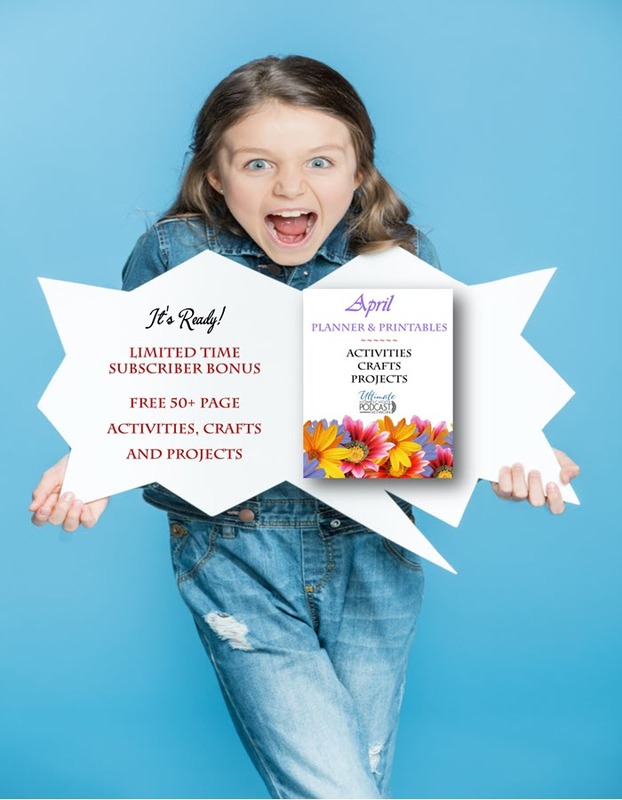 Let your family and friends know how important they are to you.